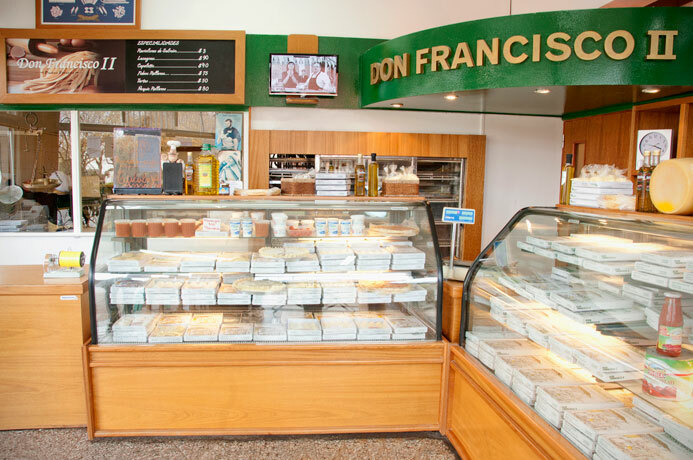 Quality, experience, creativity, innovation and the finest ingredients - all of these elements go into making "Don Francisco's" fresh homemade pasta. We are a family-owned and operated business run with professionalism and focused on service, located in beautiful Mar del Plata, Argentina. 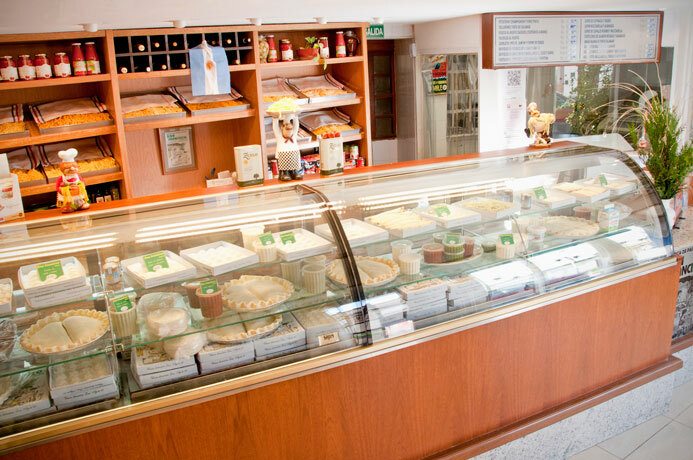 Our history goes back half a century, to 1956, when Abel and Marta Viva arrived from Buenos Aires to take over the manufacture of ravioli, gnocchi, and sorrentinos, among many other varieties of pasta. 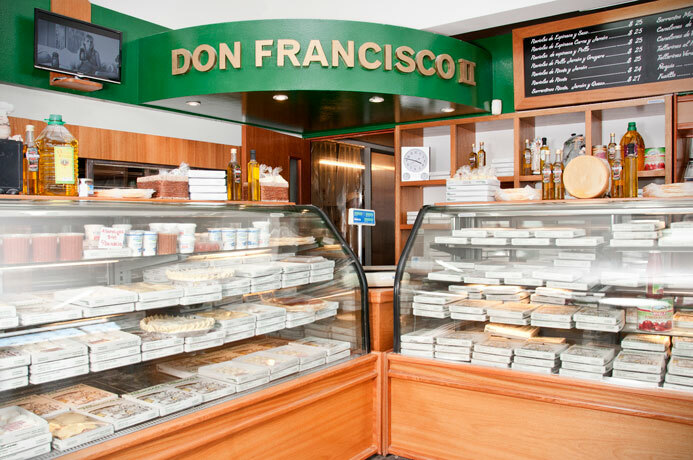 Choosing our name was easy: "Don Francisco" was adopted in honor of our fathers and grandfathers. Over the years, as the family grew and the children became adults they ventured out into the world finally bringing their experiences back home to the family business. The key is knowing how to listen to customers in order to give them all they want and more! "Exceeding expectations is our goal" repeats Abel, a value that he instilled in his children, today owners of their own businesses. 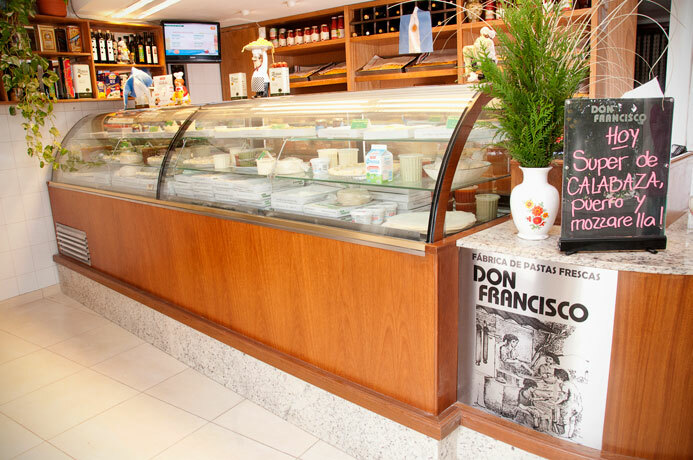 In addition to the main shop, Marcos opened a second store, in the Constitucion neighborhood putting his entrepreneurial spirit and gift for sales to the test. Nacho, the youngest of the family, is in charge of the main pasta factory, located in the Harbor area. He is in charge of testing new flavors and combining new and innovative products, using his creativity and inspiration to bring our recipes to life. Hernan joins the family business, after experiencing a fulfilling corporate career both in Argentina and abroad in countries such as Austria, Mexico, Brazil, and the United States, to name but a few. His most recent professional experience was as the Executive Chef and Director of Food and Beverages for a prestigious international hotel chain. 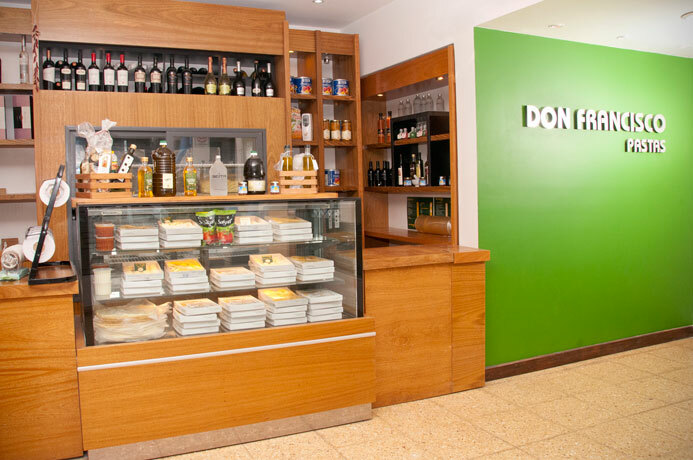 Hernan opened our third pasta store and factory in the Plaza Mitre area. 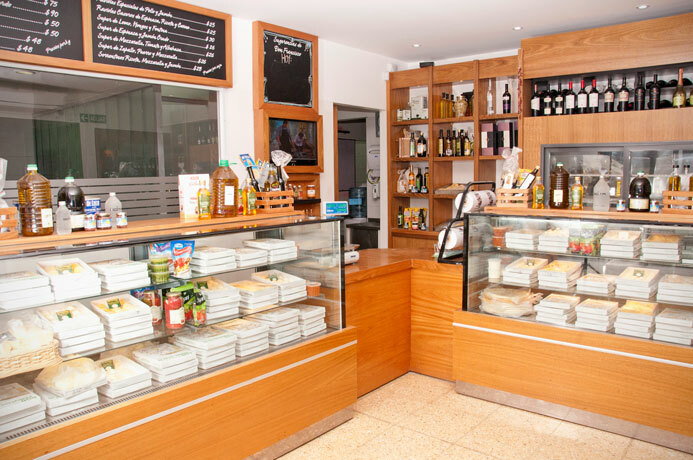 The company has managed to attain a harmonious balance between providing an artisanal product and the kind of volumes required by sales outside of our stores. 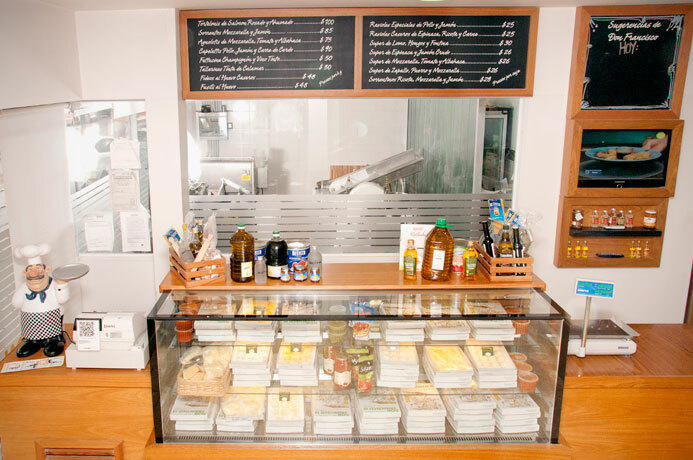 Thanks to daily effort, dedication, patience and passion, the family business has grown and gained a reputation for its authentic local flavors, and the textures of its culinary creations. We are highly recommended by the most discerning palates. And so consistent quality is guaranteed.